Bitcoin is a cryptocurrency developed by Satoshi Nakamoto in 2009. 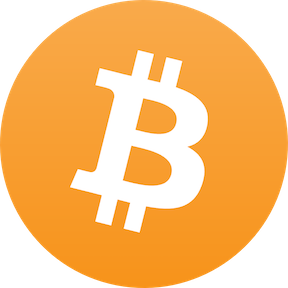 Bitcoin is used as a digital payment system. Rather than use traditional currency (USD, YEN, EURO, etc.) individuals may trade in, or even mine Bitcoin. It is a peer-to-peer system, and transactions may take place between users directly.